Those are four words that are ridiculous, no matter how you combine them. 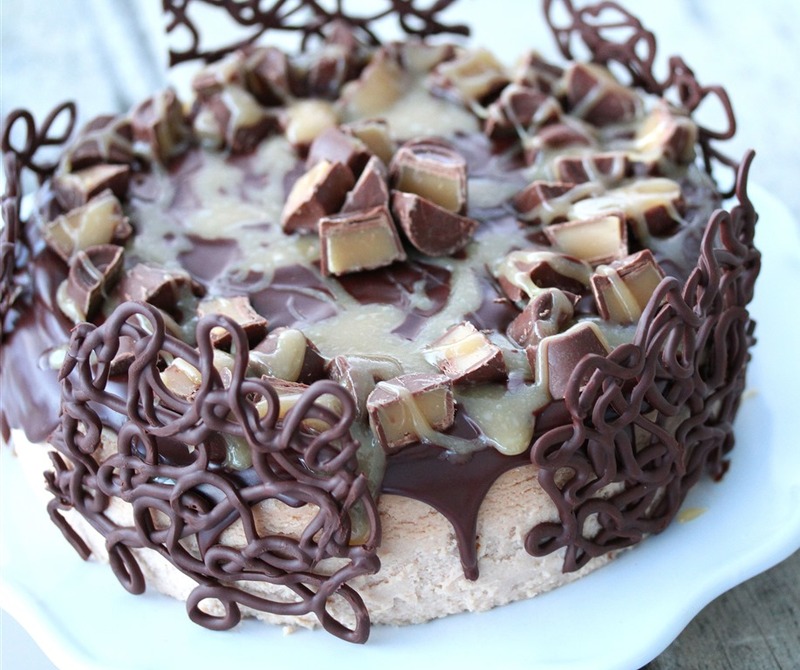 Chocolate caramel Candy Cheesecake? Seriously now. You must stop. 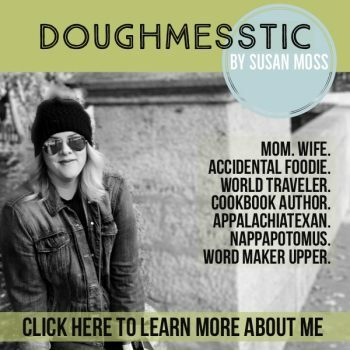 Since beginning my blog almost six years ago, I have created hundreds of recipes. 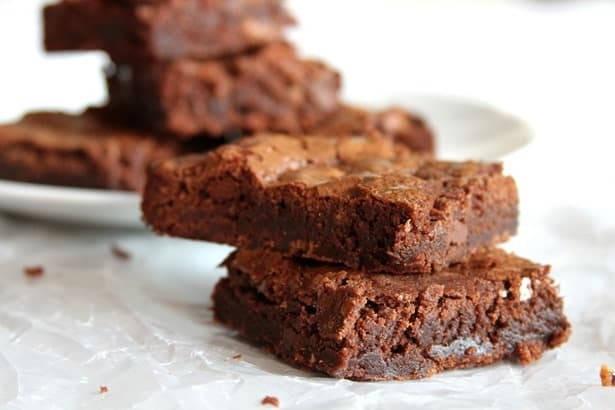 Many of them I am really, really proud of – I’ve created a brownie I adore, and use as the base for every brownie recipe I attempt. I am a whiz at popovers. And cheesecake? I think I have perfected my technique to the point that I prefer my own cheesecakes to those I can get in a restaurant. This is one of those cheesecakes. Sometimes, kismet steps in and requires you to be creative, and thanks to Kraft, this cheesecake is a result of that kismet. You see, there are some fun things going on with Kraft and their new #CookUpCozy campaign, and they asked me to make something to brighten up a dreary day using a Kraft product…so I went cream cheese. Philadelphia Cream Cheese, of course…in my opinion, there is no other cream cheese. And hello? 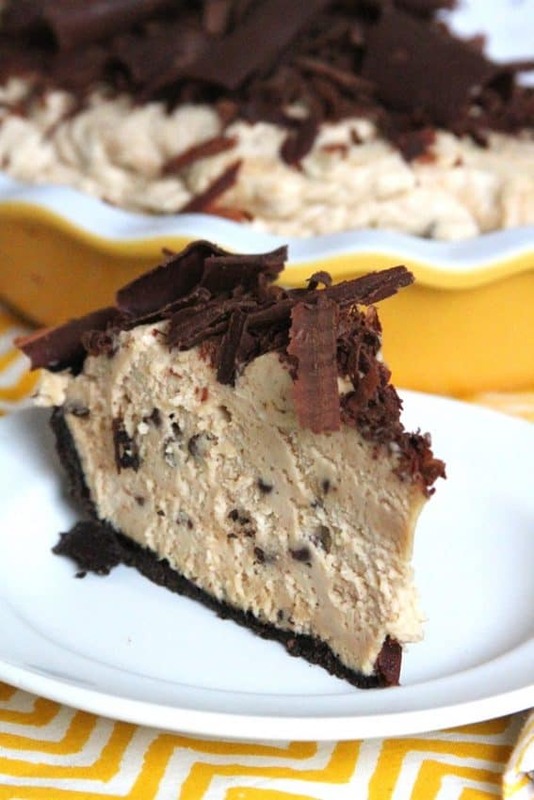 A nice slice of an incredible cheesecake is about as cozy and day brightening as you can get. If you know me at all, you know I don’t do a crust. Feel free to add one – but it really doesn’t need it! Otherwise, yes, there are lots of steps. You have the cheesecake. You have the caramel. 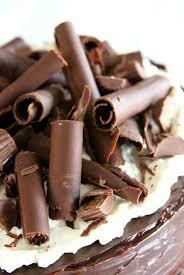 Then you have the ganache. But please, don’t let that stop you. 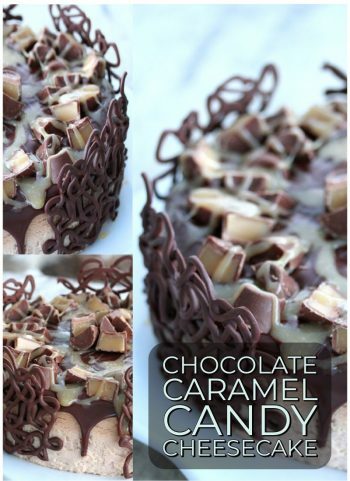 The caramel comes together in just a few minutes, and the ganache is beyond quick – 2 minutes, tops. Worth it? You betcha…definitely worth the effort. 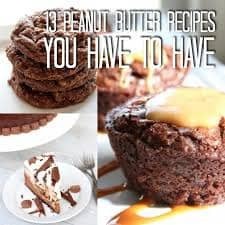 Place one 8-ounce package of the cream cheese, chocolate hazelnut spread, 1/2 cup of the sugar, and the cornstarch in a large bowl. Beat with an electric mixer on low speed until creamy, about 3 minutes, then beat in the remaining 3 packages of cream cheese. Increase the mixer speed to high and beat in the remaining sugar, then beat in the salt, and vanilla. Blend in the eggs one at a time, beating only until completely blended. Next, mix in the sour cream and heavy cream. Be careful not to overmix the batter. Cover the cake with plastic wrap and refrigerate until it’s completely cold, at least 4 hours or overnight. Remove the sides of the springform pan. 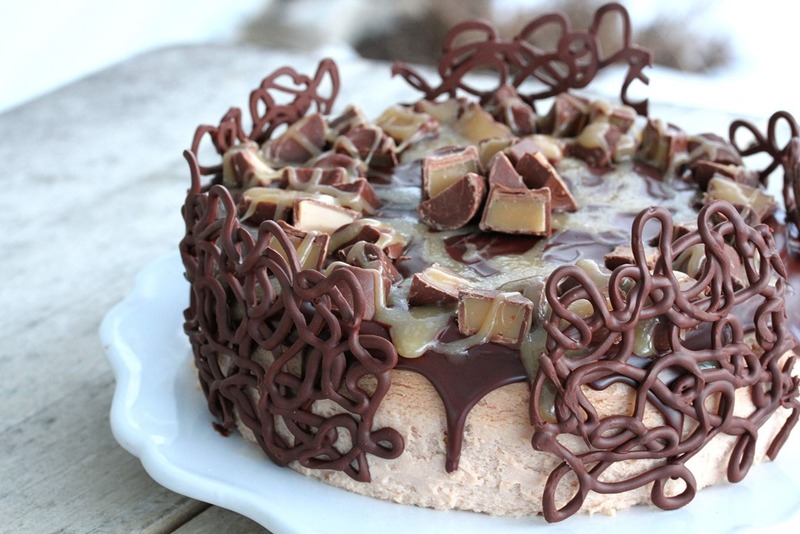 Top with caramel, chocolate ganache, caramel candies, and chocolate decorations. 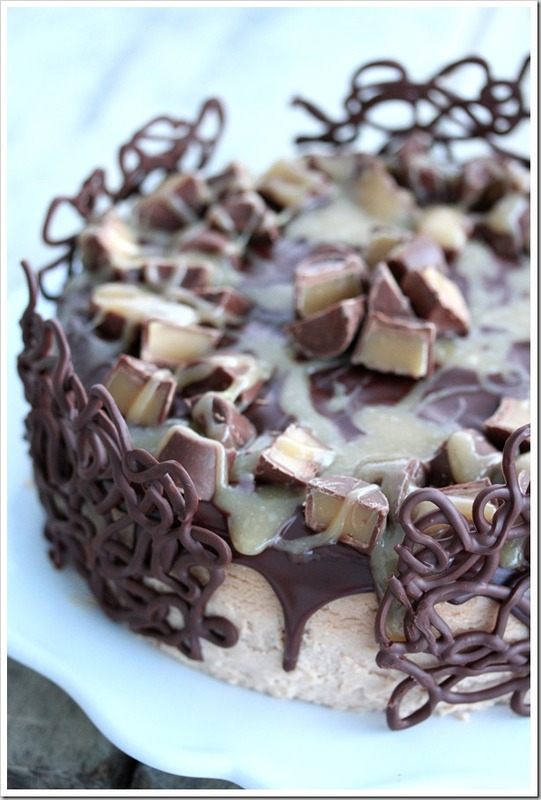 In a heavy bottomed pot, such as enameled cast iron, combine all caramel topping ingredients save for the vanilla. Bring to a boil and stir until sugars are dissolved and the mixture is well combined. Using a candy thermometer, watch for the goal of about 220 degrees. Remove from heat and stir in the vanilla. Allow to cool slightly before adding to cheesecake. Bring heavy cream to a simmer over medium low heat. 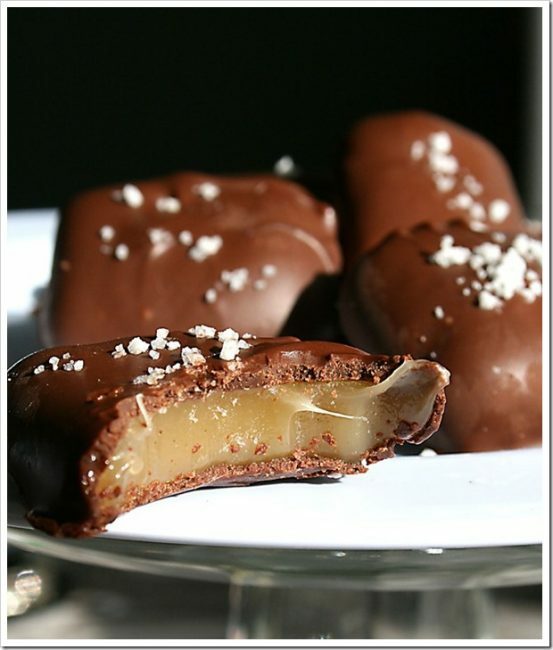 Remove from heat and add chocolate. Allow to sit for thirty seconds, then stir until smooth. Pour over caramel topping once slightly cooled. Follow these directions, but make smaller panels versus one large one. Apply as desired. The holidays are over and winter is setting in, but that doesn’t mean you and your family can’t still enjoy tasty meals. Head to the Kraft Foods Hub, where you’ll find easy to make recipes your whole family will enjoy. 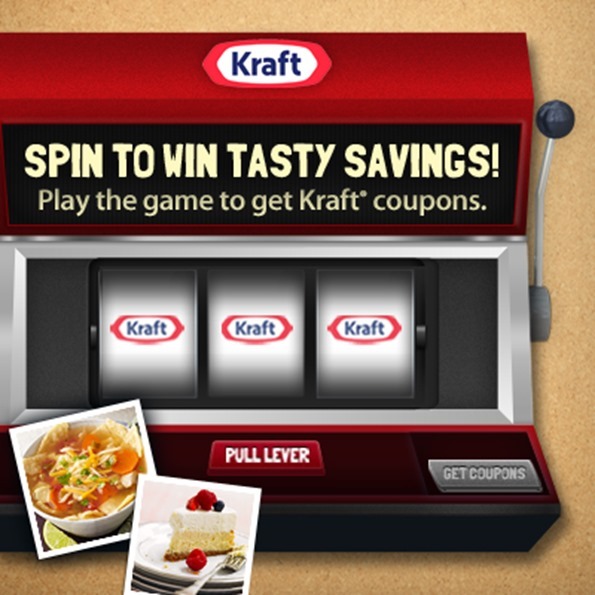 Plus, you can play the Spin To Win game and get fantastic coupons to help you save big on the Kraft Foods products you love! If you’re looking for a great way to easily cook up family favorites try out the Kraft Slow cooker recipes featured on the page. Plus, stay warm inside with delicious drink recipes, and yummy desserts. Not sure how to get started? 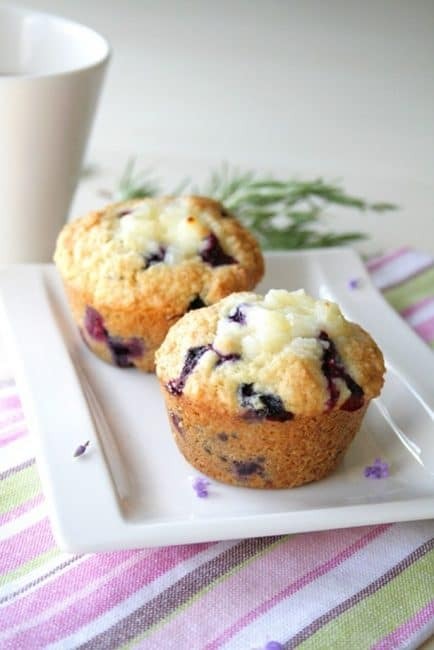 Learn how to cook your favorite recipes with the Recipe Makers Videos. Watch and get tips from the pros! 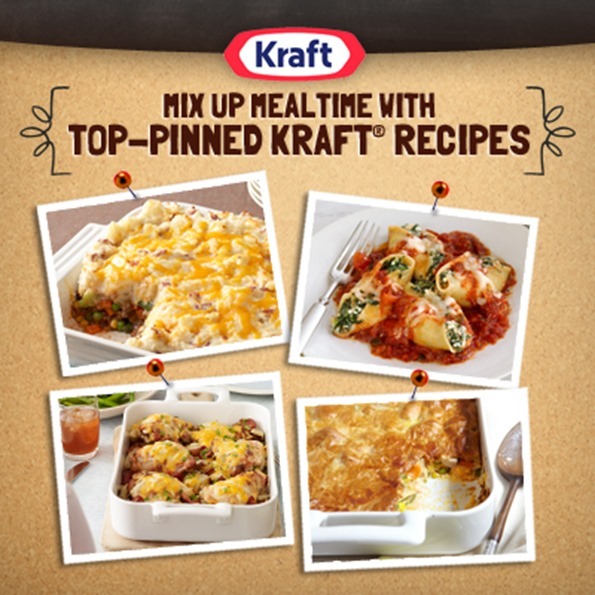 Plus, if you love Pinterest you’ll love the Top Pinned Kraft Foods recipes. 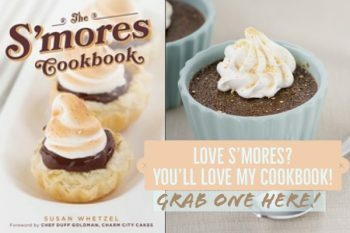 Click through if you’re ready to start Cooking Up Cozy with Kraft Foods and Walmart! Play the Spin To Win Game, score a winning combination, and download the featured coupons. 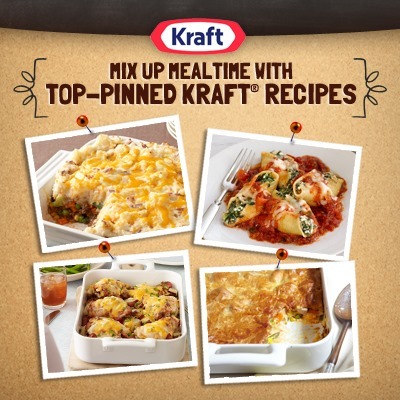 See more at Kraft Foods Cooking Up Cozy. Now…How do you keep meals exciting when the weather is dreary outside? Let me know! A slow cooked meal? 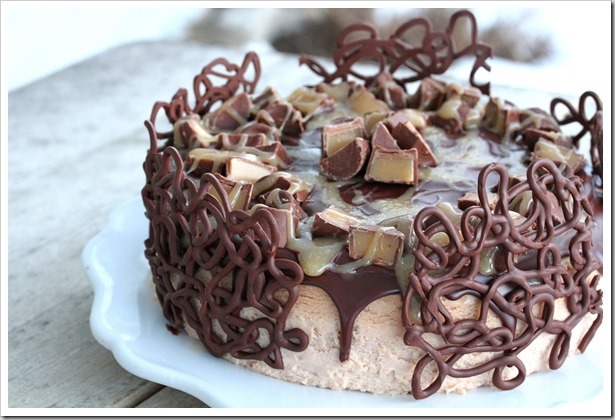 A dessert like mine? A soup? Pasta? What makes YOU feel GOOD? That does look like cozy perfection! 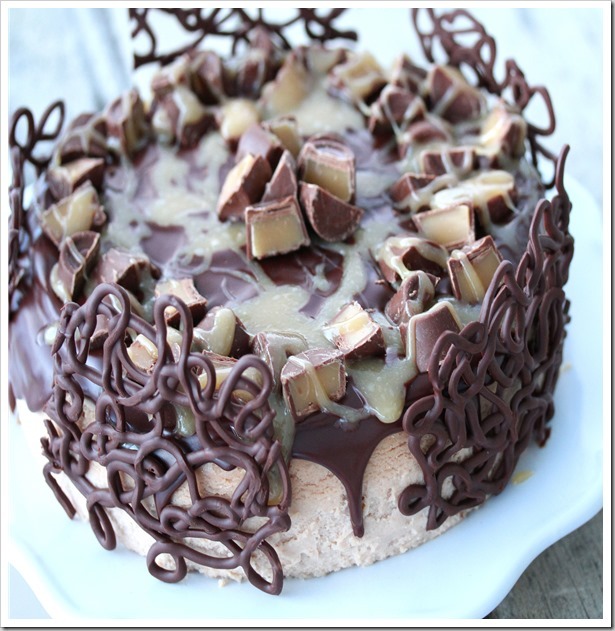 I love the caramel and chocolate together!